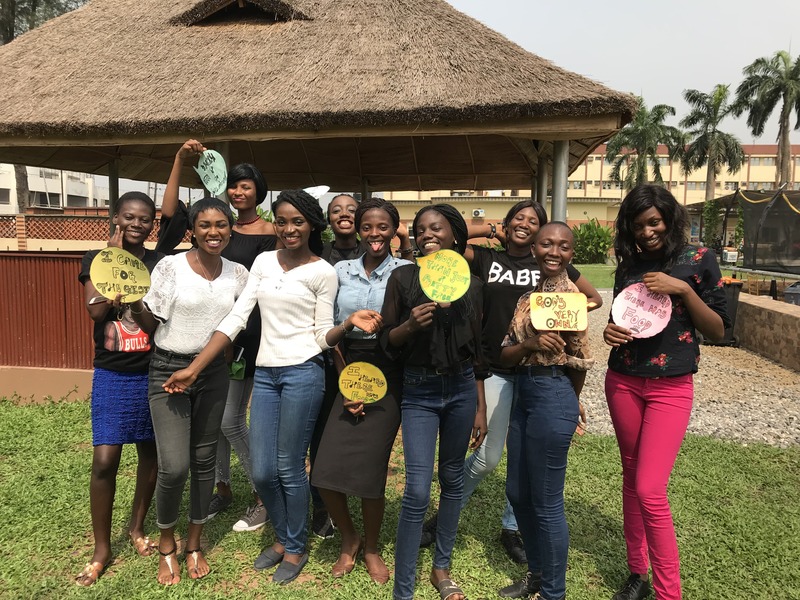 ‘The Lady Blooming’ is a community of teens and young ladies gathered to learn and grow into all God has created us to be, irrespective of our limitations. Pick a topic for discussion and share life’s experiences/lessons relating to it. Share helpful materials and resources to help us grow in all areas of life. These resources may include videos, pictures, books, etc. Invite people who have gone ahead of us for discussion and loads of questioning. The fellowship holds every Sunday within the span of an hour from 6pm to 7pm.